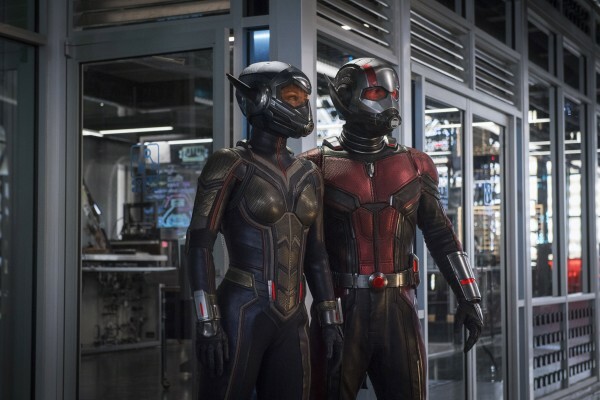 Marvel dropped the first trailer for Ant-Man and the Wasp, giving fans their first look at this brand new film arriving later this summer. 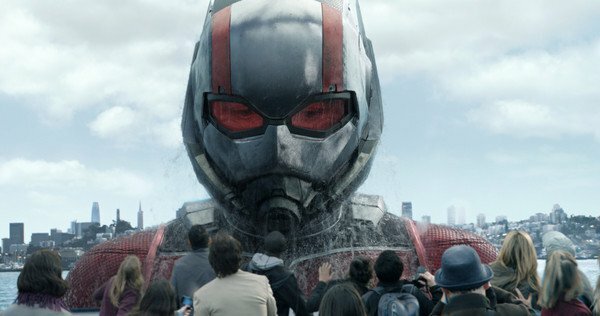 It may still be surprising how popular MCU’s Ant-Man was with Paul Rudd playing the titular hero undoing the perspective of bizarre and making it fun for audiences. 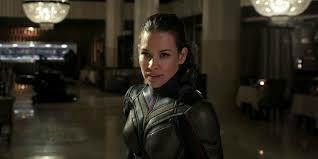 Rudd’s Scott Lang actually had heart and a great onscreen chemistry with Evangeline Lilly as Hope van Dyne, who becomes the Wasp. The trailer teases events after Captain America: Civil War, where Scott was pulled in to help Captain America when he faced off with Tony Stark over their disagreement with the Sokovia Accords. Hope made it clear that had Scott brought her along to fight, they definitely would not have gotten arrested afterwords. This sets up future crossover events featuring the two of them. The official synopsis says Scott will be grappling with the consequences of his choices after the events of Civil War. He will be struggling to re-balance his life as a dad and Ant-Man when Hope and Dr. Hank Pym (Michael Douglas) come to him with an urgent new mission. Joining the cast for the sequel is Michelle Pfeiffer who is set to play Janet van Dyne, mother of Hope (Lilly), who was the original Wasp. New to this film Walton Goggins (Justified, upcoming Tomb Raider reboot), Hannah John-Kamen as well as Laurence Fishburne as Dr. Bill Foster and Randall Park as Jimmy Woo. Hannah John-Kamen is playing Ghost, while Goggins is taking on the role of a weapons designer, Sonny Burch. In the comic books, Fishburne’s Foster acquires the ability to grow into a giant-sized baddie named Goliath. Ant-Man and the Wasp also stars Michael Peña, Bobby Cannavale, Judy Greer, Tip “T.I.” Harris, David Dastmalchian and Abby Ryder-Fortson. Peyton Reed is returning to direct the sequel. Kevin Feige is producing with Louis D’Esposito, Victoria Alonso, Stephen Broussard, Charles Newirth, and Stan Lee serving as executive producers. Chris McKenna and Erik Sommers, Rudd, Andrew Barrer and Gabriel Ferrari wrote the screenplay. Ant-Man and the Wasp hits theaters on July 6, 2018.